Vitamin Sea, Beach Please, Halo-Halo, Graduation, and a whole lot more means one thing- Summer! Summer is here and everybody is on full vacation mode. I know a lot of you are going to the beach this month or heading to your most-awaited overseas trip while some will just do their vacation at their homes. It's a season full of relaxation and enjoyment but there are things that we should take in consideration while we are on vacation. 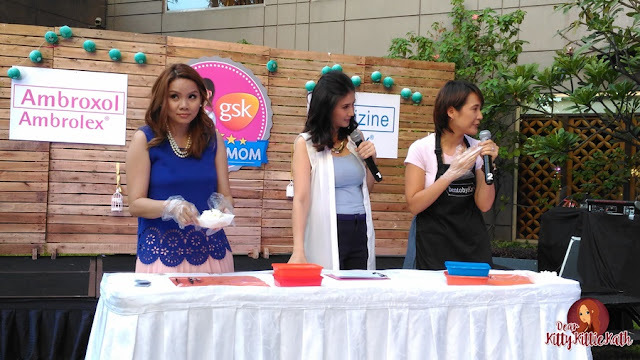 During the event, experts from GSK explained to us the difference of cough and allergy plus we also learned how to make our own bento boxes from Kat Maderazo of Bento by Kat. 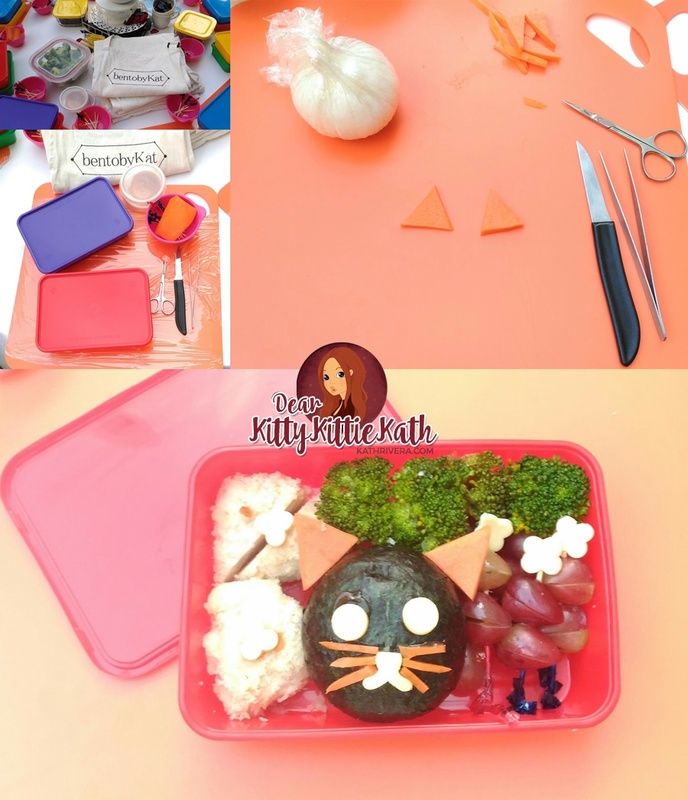 Well, bento box is a fun way of preparing kids' meal. I presume that you've seen different bento box designs and some of them are too cute to eat. 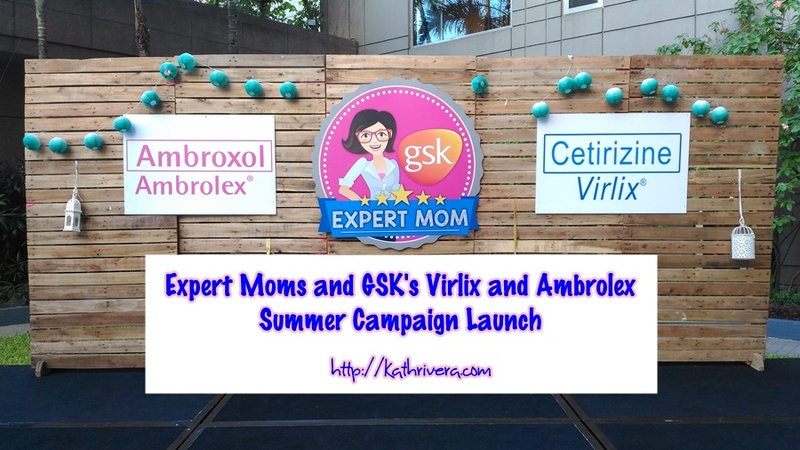 The event was hosted by one of the GSK mom experts- Rica Peralejo Bonifacio. It was a fun afternoon because of this bento making class. It's my first time to make a bento box and I think I'll be doing it from time to time now that I've learned different tips and tricks from Kat Maderzo. Look at my bento box, isn't it to cute to eat? Bento box is a sure and fun way to let picky eaters eat healthy and nutritious food, right?! Rica is a GSK expert mom and during the event she shared to us some of her experiences on how she handle her son's cough and colds and how to combat allergies. 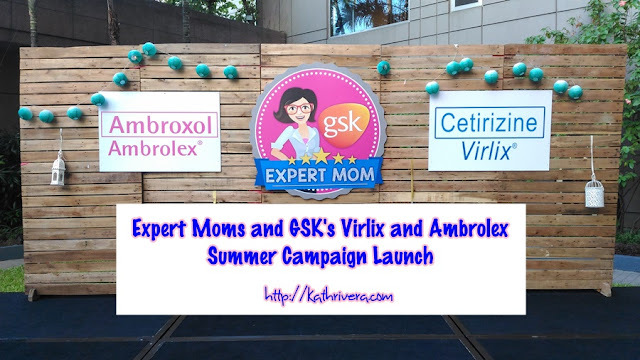 His husband is prone to allergies that's why she gave us tips and what medicine to use should the need arise. Sharing with you the difference between cough and allergy below and what are the important things you should consider if you or your kids encounter these diseases this season. It's important to know the difference so that proper medication will be given to the patient. Coughing is a natural reflex and is usually a sign that your child's body is trying to rid itself of an irritant, such as mucus or a foreign object. The most common cause of cough in kids is an upper respiratory tract infection from one of more than 100 cold viruses1. Other common causes of cough include infection, asthma, allergies/sinusitis or pollution. Although cough is quite common, having a kid with cough is something you should take seriously as it may easily be passed on to other children with weakened immune systems. Cough caused by viral infections may result in fever, headache, and pains. Transmission may happen when an individual makes direct contact with an infected individual, or even infected surfaces such as doorknobs, computer keyboards, and gadgets and then touching their nose and mouth. Two kinds of cough: dry cough and productive cough (cough with phlegm)2. 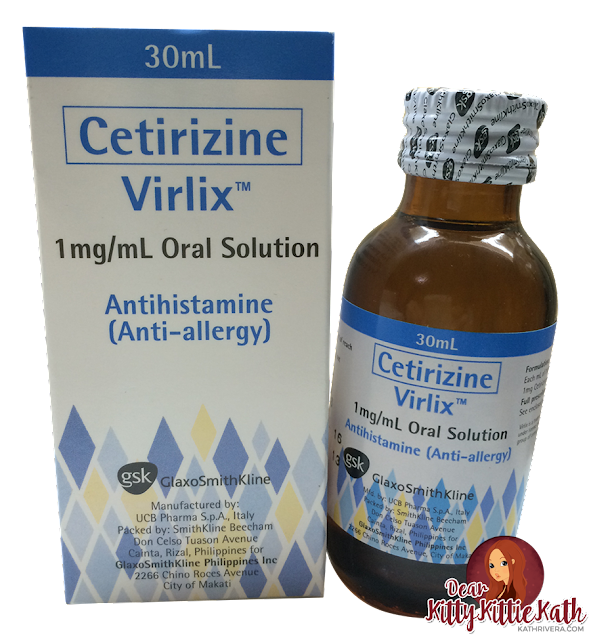 When allergy happens, use the antihistamine that is trusted for 20 years, Virlix® (Cetirizine). It contains Cetirizine, an antihistamine that helps you manage the symptoms of your family’s allergies. Led by celebrity-host and Expert Mom herself Rica Peralejo, the campaign seeks to educate mothers on how to correctly and promptly address cough and allergies for the entire family. 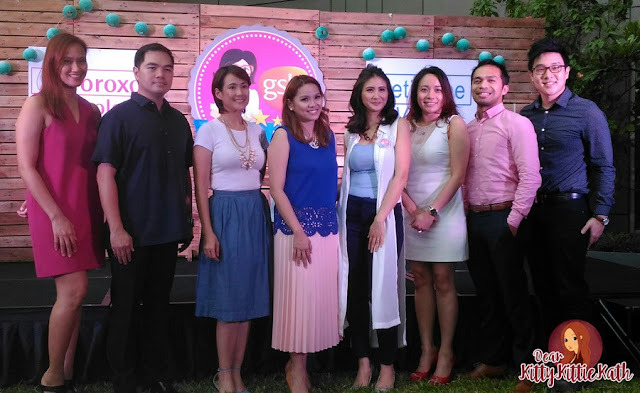 Thank you to GSK for having me and for sharing all the tips on how to protect my family from cough and colds and allergies. I know that this diseases can be prevented but not all the time. Oh and the bento you made is so cute. I used to make bento boxes for my sisters but since I live on my own na... I kinda miss doing it for them.